Is it just me or are people getting a bit bored of the cliche FPS? The most popular genre in this day and age is by far the shooter. However, the biggest challenge developers now face is how to draw attention to their FPS game. How to distinguish themselves from the rest of the pack with some unique identifying twist on the tired formula. This is usually what makes it or breaks it for me. If the shooter finds inspiration and provides a new take, a new spin, then I’m ready to jump right in to take the plunge. But, if all I see are features “copied and pasted” from other popular games, then I just can’t get myself psyched to do it all again. A lot of other popular games these days aren’t First-Person-Shooters but they still borrow a lot from the overall idea of attacking your opponent in an open world, whether with your fists (Batman: Arkham City) or your dagger (Assasin’s Creed) or magic (Skyrim). Yes, they could have incredibly wide open worlds. Yes, there can be many unique weapons and options for maiming your enemies. The multiplayer can even include a plethora of modes and options. But, that isn’t enough anymore. That’s just the common-place standard. Games are seeking fresh ways to make themselves stick out. While watching the conferences that have been showed so far at E3, it was this I was looking for. I wanted to be excited. And excitement only comes from something new. Something revolutionary. A new idea, a new perspective. And that’s what I found in Ubisoft’s Watch Dogs. 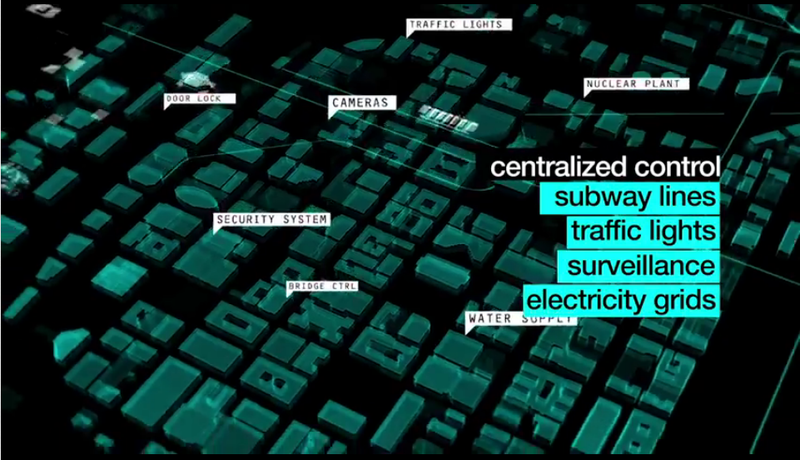 The concepts in Watch Dogs is nothing we haven’t heard about before in other forms of media and entertainment. 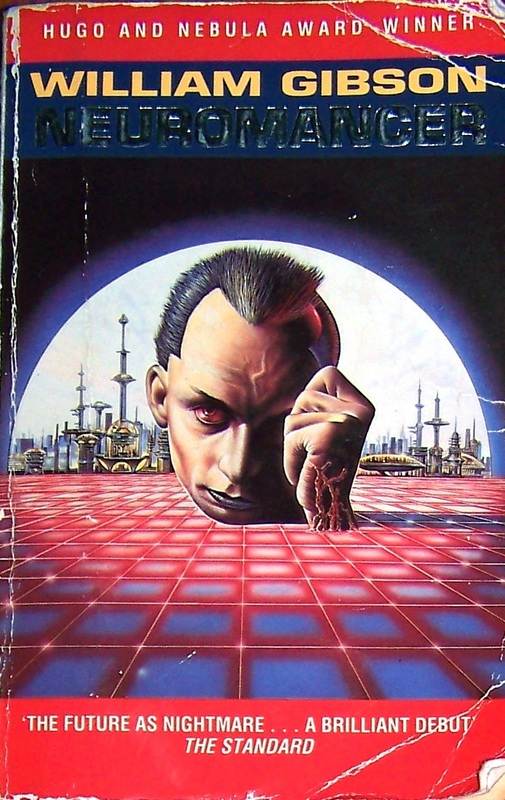 William Gibson started writing about hacking a global computer network in cyberspace in his Hugo/Nebula Award Winner, Neuromancer, which popularized the genre of cyberpunk. Movies too have often discussed this kind of threat such as in Live Free or Die Hard, where hackers begin a “fire sale” attempting to take control of the national power grid. But, what separates games from movies and books is the interactivity. And the question has always been, how do we take “cyberpunk” themes and transform them into gameplay? Yes, there have been games that have included different forms of hacking. Mass Effect has featured hacking with a very simple mechanic. Deus Ex: Human Revolution took that a bit further. 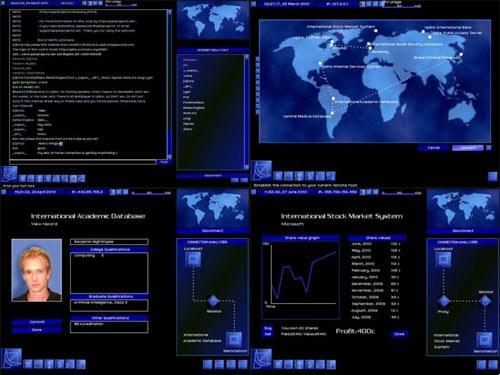 There have even been games that completely revolved around the concept of hacking, such as the very popular hacking “sim”, Uplink. But none of these really simulated the consequences of hacking an entire city and using those consequences as a form of gameplay to control an open world environment. Where Watch Dogs really begins tickling your brain is in how it’s a Grand Theft Auto flipped upside down. Just like in GTA, your curiosity is piqued: hey, what would happen if I did this? Would it cause the same type of ruckus and commotion as it would in real life? Would it have the same impact in this gaming world as it would on the world around me if it were true? People crave power. They want to see themselves blowing up a car but not have to suffer the consequences. But, where Grand Theft Auto has violence, Watch Dogs has technology. It lets you ask the question, what if I had complete control of the power grid to a city? What if I could mess with the traffic lights? Or if I could tap into anyone’s cell-phone and their personal records? What if I could make an entire neighborhood’s electricity go haywire? But, Watch Dog does more than let you experiment and watch the ensuing pandemonium. It crafts an engaging world with seedy characters and politics. It’s not just a “cyberpunk experiment”; it’s also a “cyberpunk drama.” We didn’t love Blade Runner so much for presenting static one-dimensional characters in a peaceful world. We loved it for its political intrigue, its conflict between factions- all which were taking place within a dystopian, cyberpunk world. For a refreshing change of pace and a novel twist on all the open world games going on in the gaming industry, Watch Dogs has caught my attention. Halo 4 looks lush and stunning and The Last of Us has charming characters in a zombie apocalypse. I’m sure they’ll both be great. But they don’t give me that same refreshing sense of excitement that I got from watching the demo of Watch Dogs. I’m excited for the direction this is taking gaming in- expanding the genre horizons. And I sure hope Ubisoft does this one justice when we finally get our hands on the final version.